The Rainbow Ballroom, Glenfarne: Our first Tea Dance of 2017! 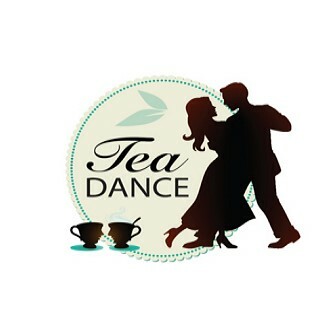 Our first Tea Dance of 2017! Glenfarne Community Development Trust Ltd.
Refreshments will be served, €5 per person.